1. 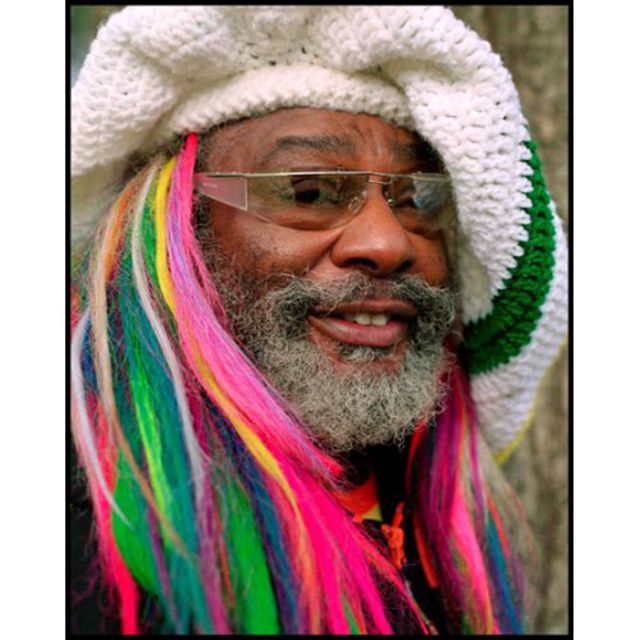 George Clinton is a genius of all sorts. Why wouldn’t you want to spend July 4th with him? General Admission is only $35 to see George Clinton and Parliament Funkadelic and other special guests, at the GOVERNORS CLUB. Plus the BBQ’s menu has already been released on the event’s site. And it looks good. 2. Spend the day at Coney Island. You can be sure that you’ll be waiting around for crowds all day, but a day at Coney Island is a great (nostalgic) way to spend any summer day. Plus, starting at 11:30 you can go see the Nathan’s Famous Hot Dog Eating Contest, or stay on the beach for the 3rd annual Fourth of July Beach Party. Either way, you’ll find things to do. 3. 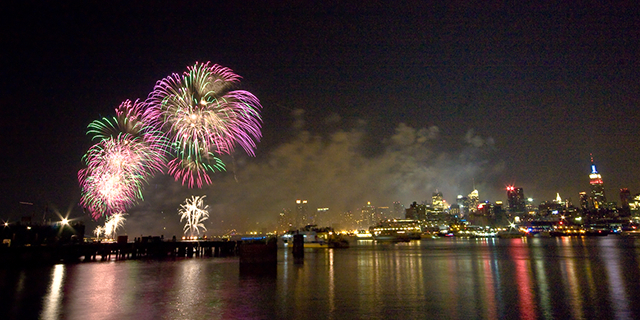 Find a seat at the Brooklyn Bridge Park and take the time to watch the Macy’s Fourth of July Fireworks from across the East River.